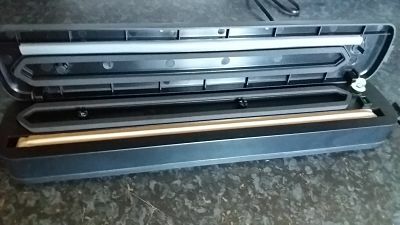 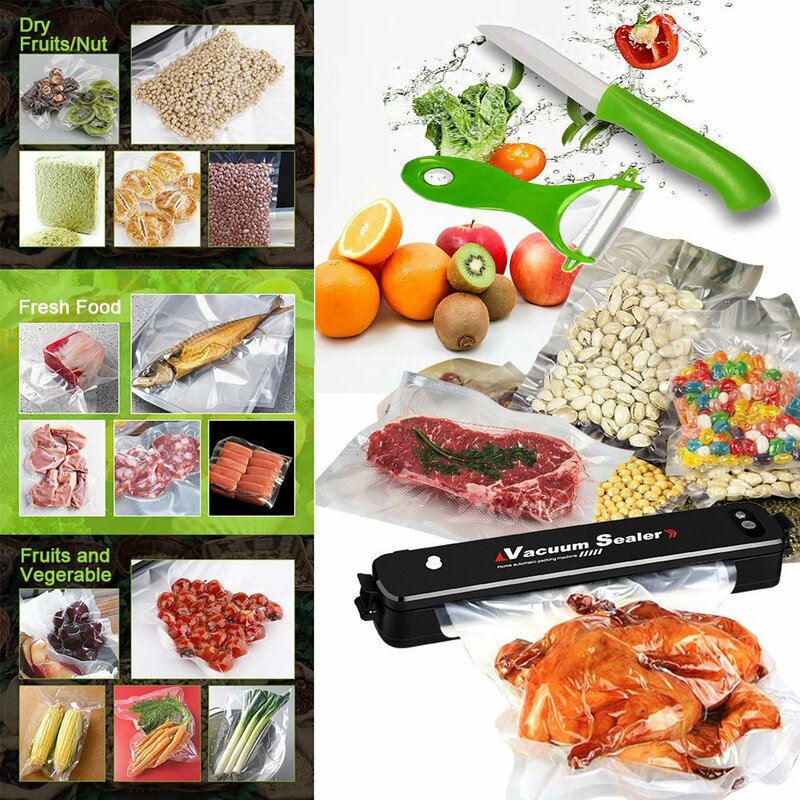 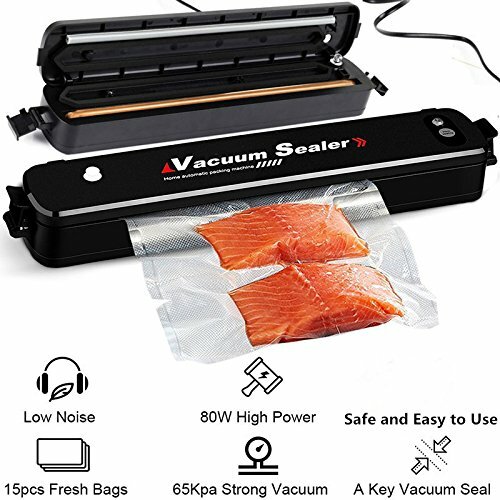 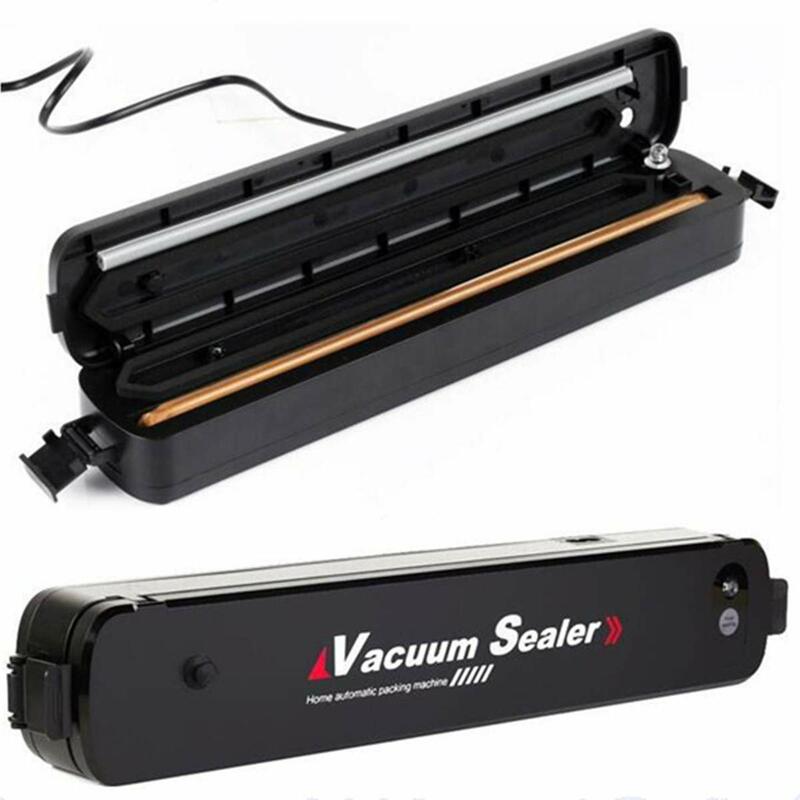 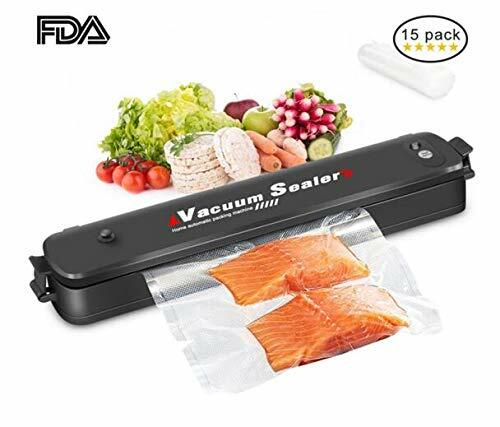 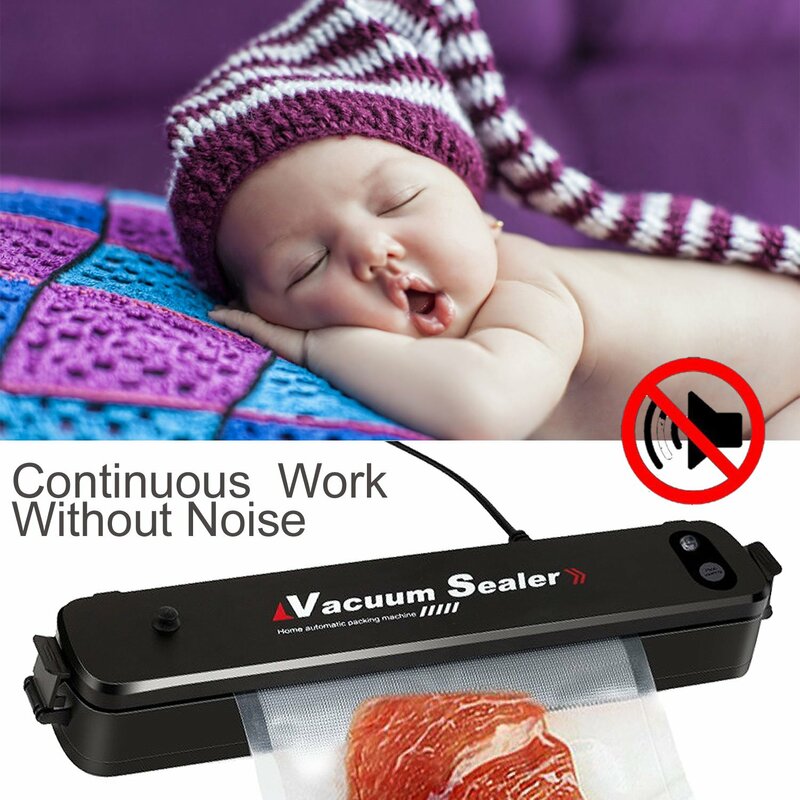 This 2 in 1 Multi functional vacuum sealer is a must in my kitchen , not to small but still portable to take on our self catering holidays as i like to keep my food fresh by either just sealing or taking the air out first and then sealing . 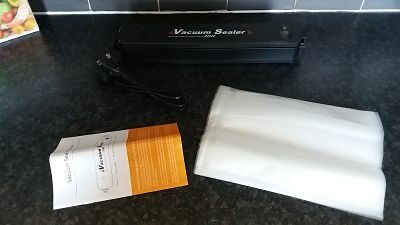 Extremely easy to use but this comes with a step by step instruction and problem shooting manual , power source and 15 vacuum bags . 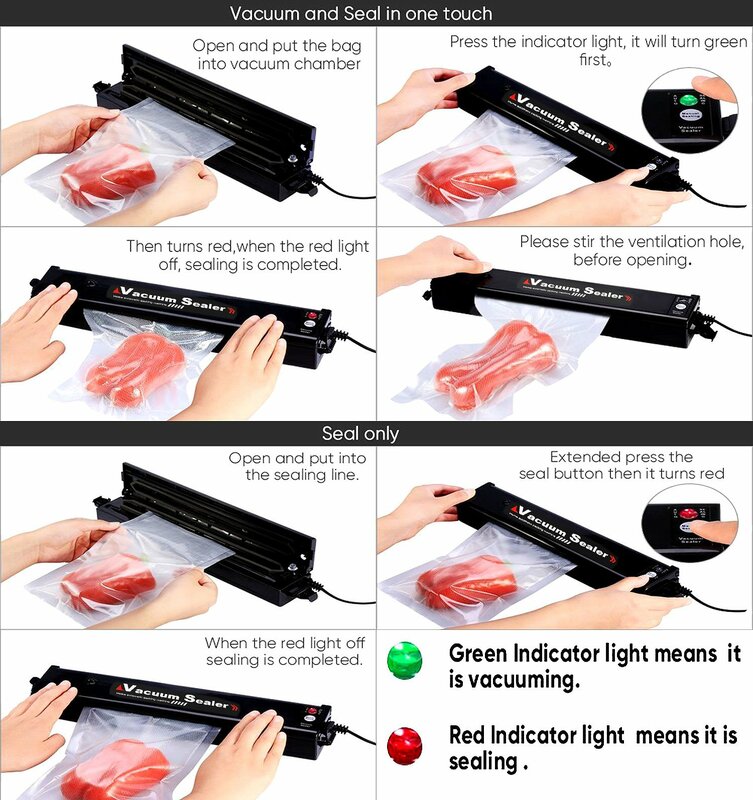 Press the green button the machine will start , sounds like a very quite vacuum cleaner for about 7 seconds after sealing the light will go from red to green and its done , you can unlock and remove your sealed bag . 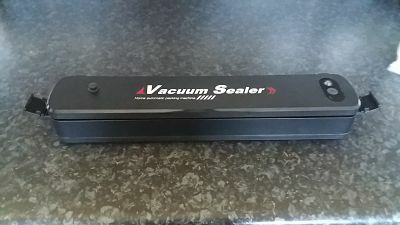 You can use this as just a sealer , just press down and wait for the red light to green , this takes few seconds . 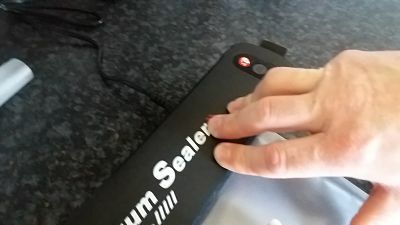 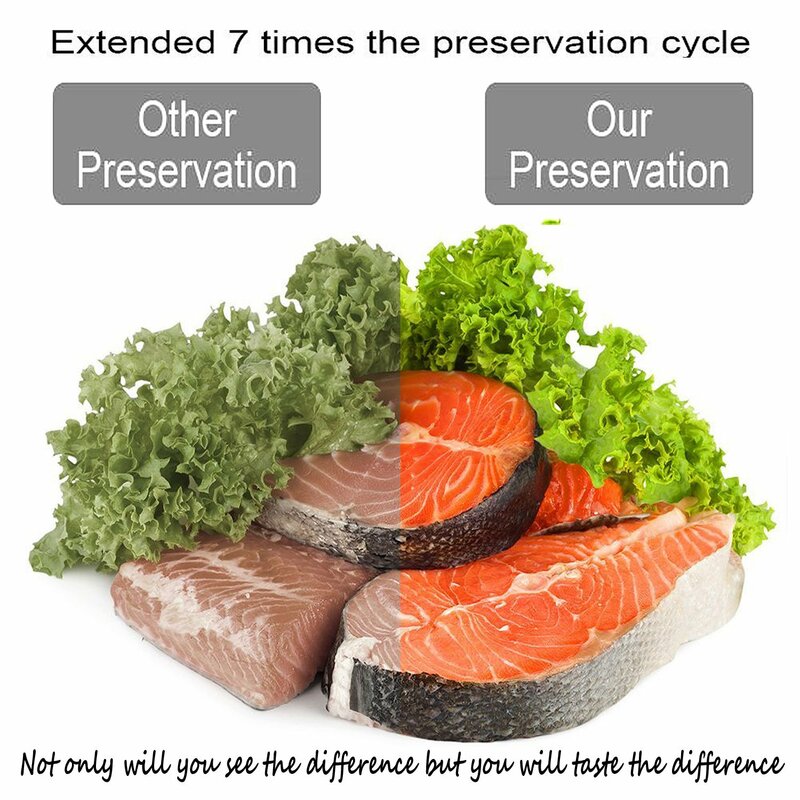 its as simple as that and you can use to seal non-food items too ,such as photos, Jewellery, antiques, important paperwork and more!